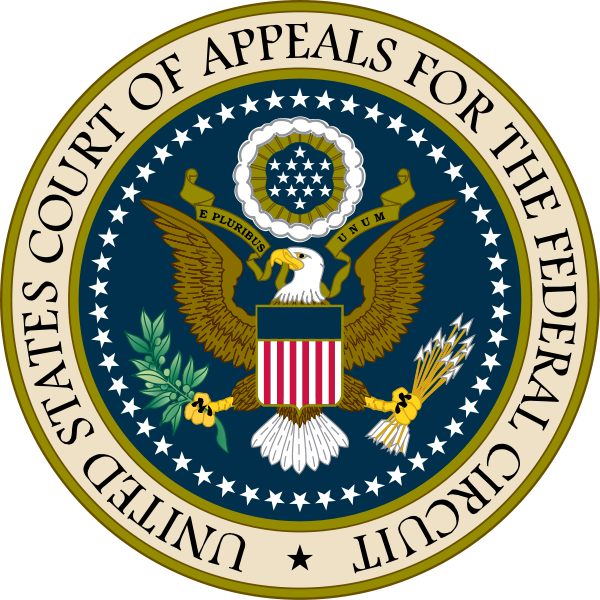 On February 16 the entire 11th Circuit Court of Appeals ruled on a challenge to Florida’s Firearm Owners’ Privacy Act (a case commonly termed “Docs vs. Glocks”). The plaintiffs were individual Florida physicians who opposed the law, backed by organized medicine which has made it a crusade for preserving the “free speech” of physicians. Previously, a three-judge panel from the 11th Circuit had issued three separate opinions upholding the law. However, the law has never been enforced because it has been a target of legal opposition since it was signed. 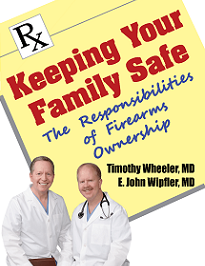 To review briefly, Florida’s FOPA is a law passed in 2011 that forbids physicians from pressing patients to give up their firearms or otherwise propagandize using the doctor-patient relationship. 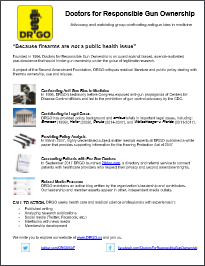 Doctors can be seen as authoritative in any pronouncements that sound health-related, so using that influence to promote giving up an enumerated Constitutional right when they generally have little or no training in firearm use or safety constitutes inappropriate ethical behavior. FOPA also precluded routine documentation of gun ownership, which is a worry of many firearm owners who wish no one to know these private matters. FOPA was meant to address such problems. Now, FOPA explicitly permitted doctors to inquire about firearm possession when it is relevant to patients’ care, such as when there is concern for the safety of patients or others should someone unstable have access to a gun. It also did not prevent any physician from providing patients with general information about firearms, whether we’d agree with it or not. So there was never any true inhibition of physicians’ rights to advise patients as they wish. FOPA just limited their ability to target gun owners 1:1 in the exam room, where the pressure can be strongest. Greenlee explains that patients could still ask questions they want, and the doctor could respond however s/he chooses. Doctors could even tell patients that they think firearms are too dangerous to keep in the home. 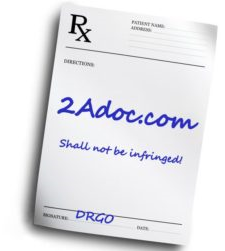 But doctors could not ask “whether the patient owns a firearm and then record that information or use it to harass the patient, and even that restriction only applies when the doctor herself believes the information is irrelevant to the patient’s care.” All this betrays a misreading of the FOPA itself. Third, Greenlee notes that the court essentially disregarded the state’s authority to protect citizens from mistreatment by licensed professionals. In our opinion, there are no grounds for pushing anti-gun politics in the exam room. Per Greenlee: “Fourth, the court stated, ‘There is no claim, much less any evidence, that routine questions to patients about the ownership of firearms are medically inappropriate, ethically problematic, or practically ineffective. Nor is there any contention (or, again, any evidence) that blanket questioning on the topic of firearm ownership is leading to bad, unsound, or dangerous medical advice.’” Uh, sorry, no way. These are points that were thoroughly claimed, evidenced, and contended in the DRGO brief. Finally, the Court ignored the Gentile Balancing Test, which is the appropriate test for professional free speech cases. Our brief listed the many, albeit historical examples of the Supreme Court applying the Test. The District Court’s decision specifically used this test, so it is difficult to understand why it was not addressed by the 11th Circuit. The single dissenting opinion was by Judge Tjoflat, who had found in favor of FOPA in prior proceedings. 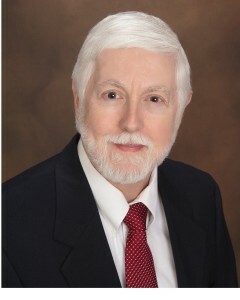 He made the same points as before, recognizing the power imbalance in the doctor-patient relationship with the duty of the physician not to take advantage of it, and the well-established principle that a state is empowered to regulate professional behavior, not just in acts (as the majority seemed to think) but also in speech. Ben Guarino wrote an article in the Washington Post that covers this decision pretty fairly. He also points out that Judge William Pryor, who voted with the majority, was one of the presumably conservative, Second Amendment affirming finalists for President Trump’s current Supreme Court nomination. He mentioned DRGO, too. This is not necessarily the final judgment on FOPA. The State of Florida has the option now to appeal to the Supreme Court, though given the current state of SCOTUS and the rarity of its accepting appeals, there are reasons for and against that. 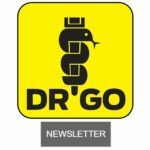 DRGO will continue advocating for gun owners in such cases. The work we and our colleagues did in this case may yet prove useful in the future in this or other cases like it. And, as to What To Do When Your Doctor Asks About Guns?—you already know.